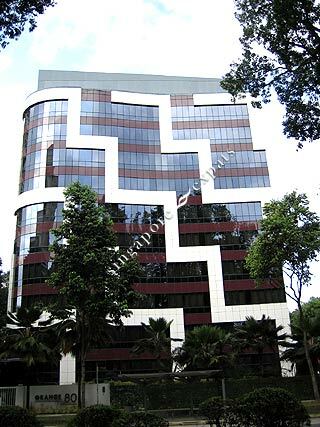 Grange 80 is located at one of the highly prestigious enclave of Grange Road & Paterson Hill and it is within a 6 minutes walk to Orchard Road and Scotts Road and also the Orchard MRT station. Grange 80 is also near to Great World Shopping Centre, Lido cinemas and shopping centre, Wisma Atria, Tang's, Ngee Ann City, The Pines Club and the American Club. Its exclusive 10 units have a private lift lobby, air-conditioned kitchen and well-spaced bedrooms.